Astah has “Auto-Create Class/ER diagram” feature. 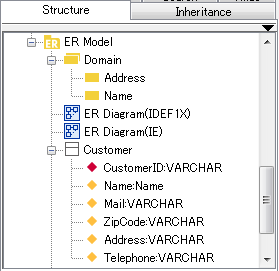 It enables you to create a Class/ER diagram automatically and generate a Class/ER diagram fast and easy. 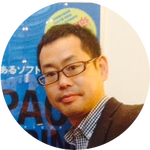 For instance, you can import the source code by using Import Java feature, C# Reverse Engineering Plug-in or C++ Reverse Engineering Plug-in then create a Class diagram automatically. Also you can import database tables with DB Reverse Engineering Plug-in then create an ER diagram automatically. 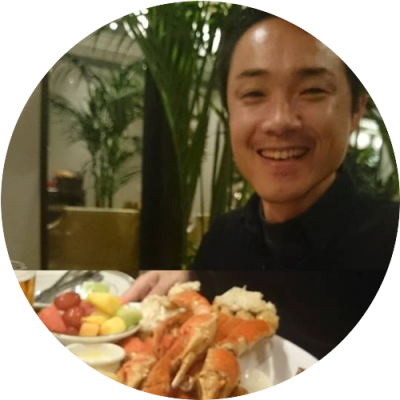 There are two ways to create a Class diagram automatically. 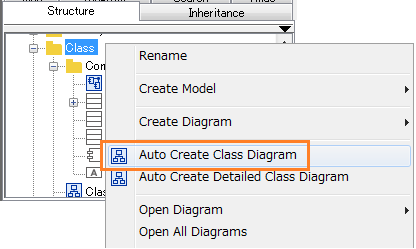 Right click on Package, Subsystem or Model on the structure tree then select [Auto Create Class Diagram]. The simple Class diagram will be created. Select [Detailed Class Diagram] of the model popup menu. The detailed Class diagram will be created. Here is an example of creating an ER diagram automatically. 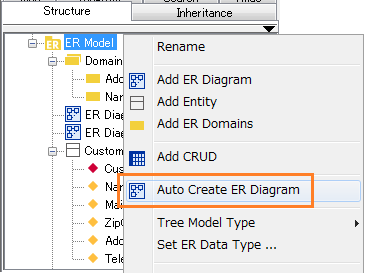 Select [Auto Create ER Diagram] of ER Model popup menu on the structure tree. The ER diagram will be created. 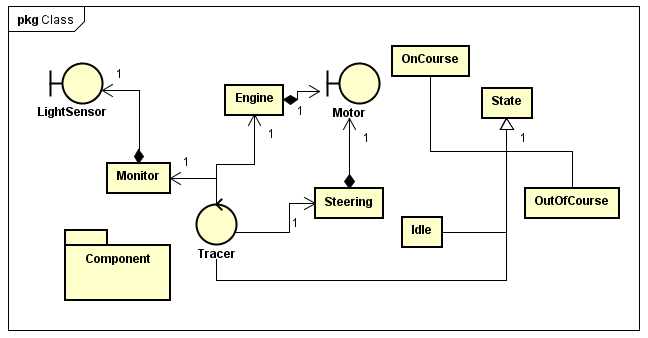 This entry was posted in Class Diagram, ER Diagram, TIPS and tagged auto-create, Automatically, Class, diagram, ER, UML. Bookmark the permalink. Is there any way to automatically update the created class diagram, when the Java source code is changed? I would like to use this with the track changes option in Astah to see how the diagram has evolved as the code changes. We’re afraid that currently we do not support round-trip engineering. It is on our user-wish list! 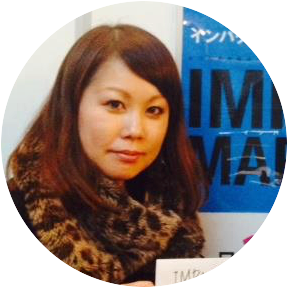 Will keep you informed on this. that’s good so we can create ER diagrams automatically,so it’s becomes easy and fast to generate class diagram.